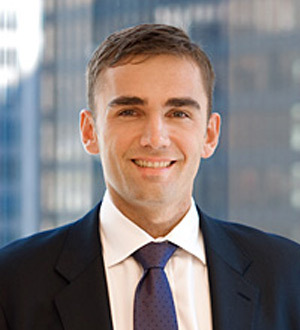 Ante Kusurin joined OEP in 2011 and is a Vice President based in New York. During his seven years at OEP, Mr. Kusurin worked on investments in the industrials, technology, retail, consumer goods and oil and gas industries. Mr. Kusurin is a member of the Board of Directors of Rizing and Voltyre, a Board observer at Allegro, Zodiac and W.W. Williams, and has previously been a member of the Board of Directors of Inertech. Prior to joining OEP, Mr. Kusurin worked in the Investment Banking division of NM Rothschild & Sons in London where he focused on the consumer goods and retail industries. Mr. Kusurin received his B.B.A. in finance from the Foster School of Business at the University of Washington, an M.Sc. in geography from School of Geography and the Environment at the University of Oxford and an M.B.A. from the Saïd Business School at the University of Oxford.